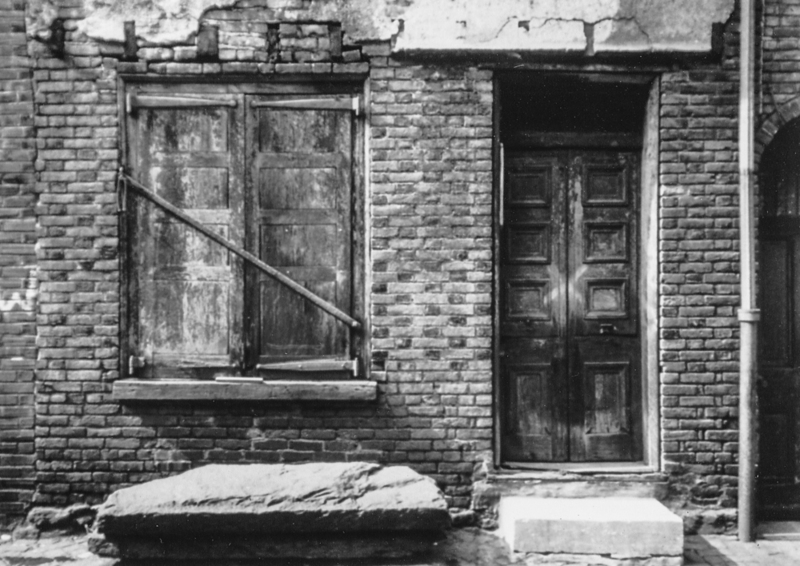 With support from individuals like you, the Elfreth’s Alley Association has carried on one woman’s vision to commemorate the lives of everyday Americans in early America. Today, a United States National Historical Landmark, the Alley is a rare surviving example of 18th-century working-class homes and an integral part of the local community in Old City, Philadelphia. We are dedicated to preserving and protecting our street and 32 homes, educating visitors and sustaining our nonprofit organization that operates the museum house and community programs. Your support helps us to safeguard this national treasure for years to come. Together, let's celebrate the lives of working class Americans past, present and future. The museum house, no. 126, prior to restoration. House no. 108, circa 1981.